A celebration of contemporary design in all its forms, from architecture and fashion to graphics, products and industrial design. 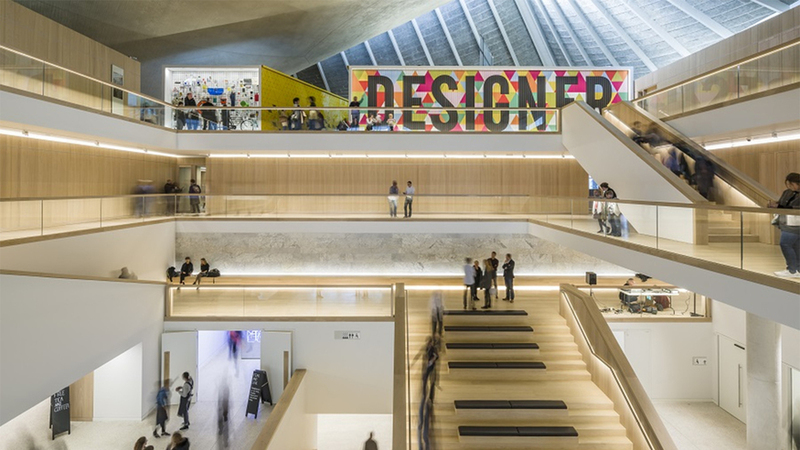 The Design Museum hosts several temporary exhibitions, dedicated to both accomplished and emerging designers. It's also home to the Beazley Designs of the Year exhibition.